Walt Disney loved his family. To Walt, it wasn’t about the money he was making — it was about connecting with his kids in such a way that they would want to continue to be around him. In addition, Walt wanted the rest of us — those that weren’t as fortunate, or as creative, or had as much imagination — to still be able to enjoy the time they had with their families. It was because of all of this — and more — that Disneyland was born in 1955. 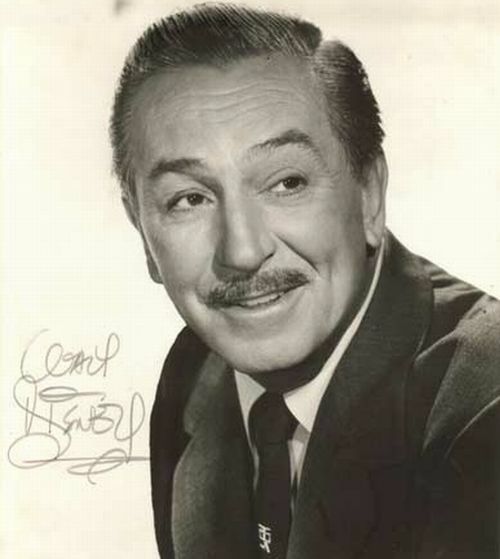 So many people have Walt Disney to thank for so many happy memories. This little blog wouldn’t exist if Walt Disney World didn’t exist. So many memories that I have with my wife, daughter, and rest of my family would not have been created if we hadn’t gone to Walt Disney World and Disneyland. People often say to me, “Why do you keep going back to Walt Disney World year after year after year?” My answer to them, and to you, is always the same. I simply say to them, “No matter how often we go to Disney World, we always find something new to experience there. More importantly, though, we always have some special moment that happens that lodges itself in our memory banks, and causes us to remember the memories we have had in prior trips.” My friends, I think that Walt Disney would like nothing better than to hear your reasons why you love Walt Disney World, Disneyland, or any of the other Disney parks as much as you do. Please take a moment, leave us a comment here or on our Facebook page, or send us a tweet, and tell us why Walt Disney — and all of his parks — is so special to you! Thank you, and make sure you make it a Disney Day!